Above are my current favorite handbags! I usually carry a bigger bag on weekdays when i go to the office. I always keep a smaller bag in my car just in case i have to run errands, make a quick stop at the mall, or grab a bite to eat. 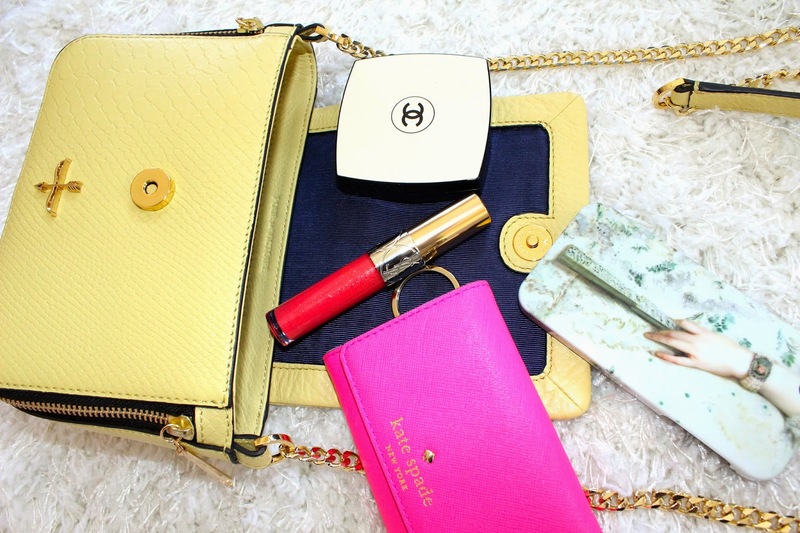 I only carry a few things in my bag: sheer powder, cellphone, wallet and of course my favorite lipgloss! As the handbag gets bigger, the more things i like to carry. One of my favorites - Coupons! That doesn't mean i am going to use all of them but i like to same some bucks at the stores i like! I am mostly in the office during the week and like to carry all the things i might need for the day. As the day goes on i won't know if i will be out somewhere so i leave these things in my handbag. I have a small pouch where i put all my beauty products and can easily transfer them if i decide to use a different handbag. RueLaLa has a great style guide for handbags. My favorite is their Tote. I can pretty much put everything i need in it including a smaller bag (if i am planning to be out after). Sometimes I keep a smaller bag in my car and just move the things i need to my smaller handbag. 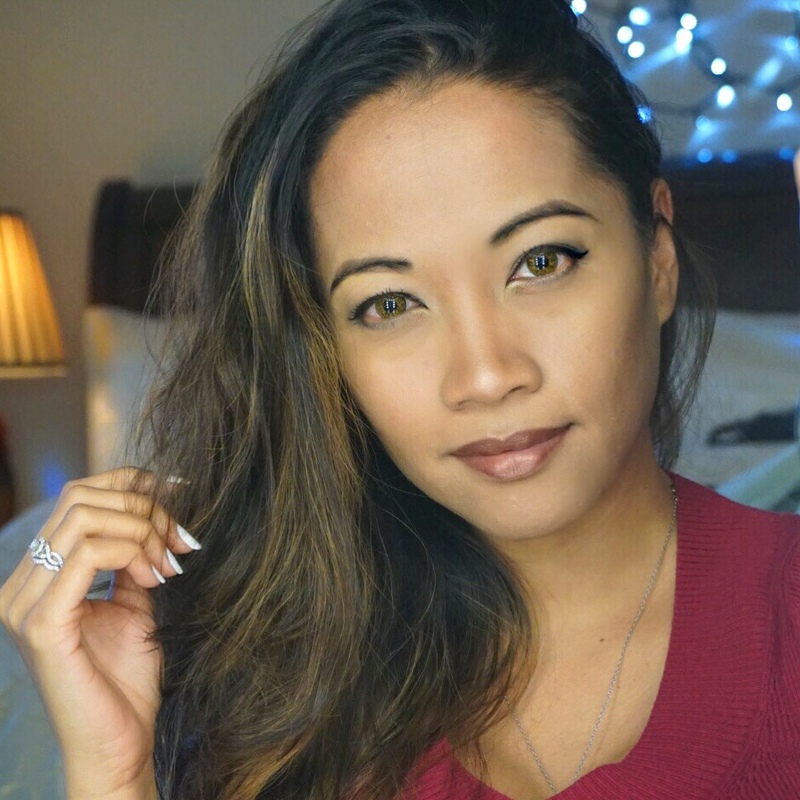 I hope you're having a fantastic weekend! Thank you so much for reading! If you have a blog about what's in your purse i would like to see it! Just put the link below at the comments section.